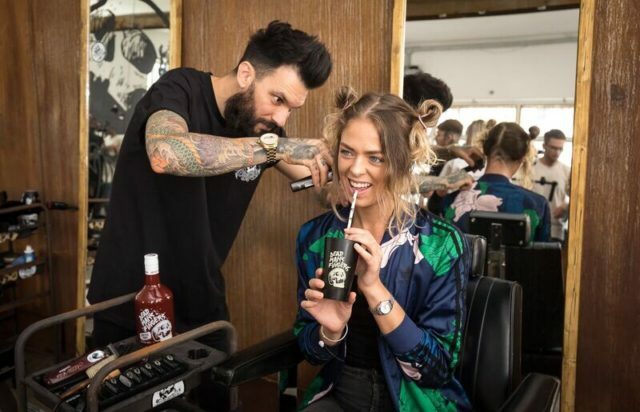 Women and men from across the capital have been visiting Dead Man’s Fingers Spiced Rum’s new pop-up Skullcuts Salon, which is empowering Londoners with a range of buzz cuts, head shaves, scalp treatments and rum cocktails – all free of charge – for a limited time only. Dead Man’s Fingers Spiced Rum – with its skull logo – has opened a dedicated Skullcuts Salon from Tuesday 21 August to Thursday 23 August. 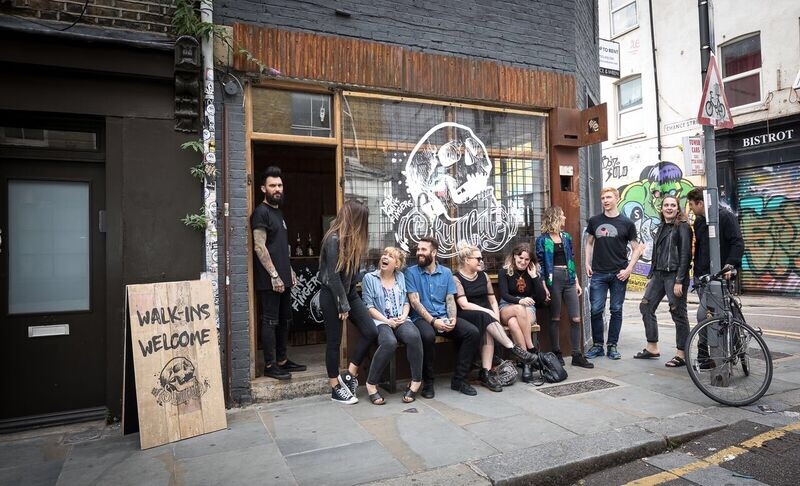 The Skullcuts Salon at 42 Redchurch Street, Shoreditch, was full to the max on Tuesday and more are expected when the salon opens again from midday until 8pm on Wednesday 22 August and Thursday 23 August so visitors are encouraged to arrive early. In true Dead Man’s Fingers spirit, no bookings are required, walk-ins are welcome on a first-come, first-serve basis. From Kristen Stewart and Cara Delevingne to Tom Hardy and Arctic Monkey’s Alex Turner, right now there is a rising amount of males and females opting for a skullcut and they say it’s both liberating and empowering. “That’s what Dead Man’s Fingers rum is all about,” says brand manager, Lucy Cottrell “It’s about breaking stereotypes and daring to be different – after all, who wants another traditional Caribbean rum? 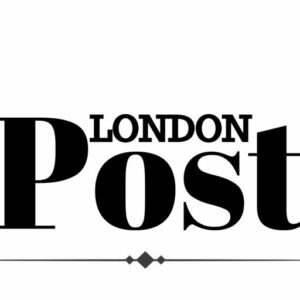 People expect a point of difference – and why not in their appearance too? “Women are opting for buzz cuts and clean head shaves as a way to feel liberated and defy expectations, while men too are embracing their skulls and getting the breeze on their brains. It’s about freedom of choice, a statement against tradition and a way to feel in control – there’s something incredibly liberating about revealing part of the body which is usually hidden away.